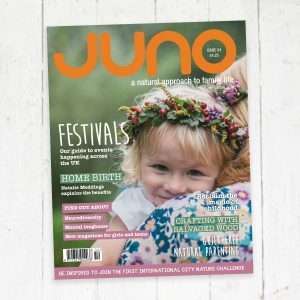 The Spring issue of JUNO is out now! 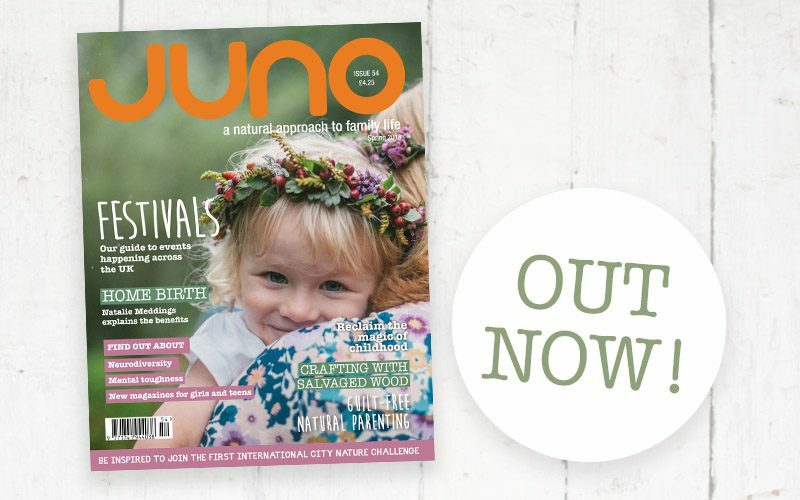 In the Spring issue of JUNO we have an extended Festivals feature where families review their favourite UK festivals; Jenny Patel talks about bridging the generation gap; Lou Harvey-Zahra shares the benefits of eating together as a family and Natalie Meddings asks why home birth isn’t the norm. 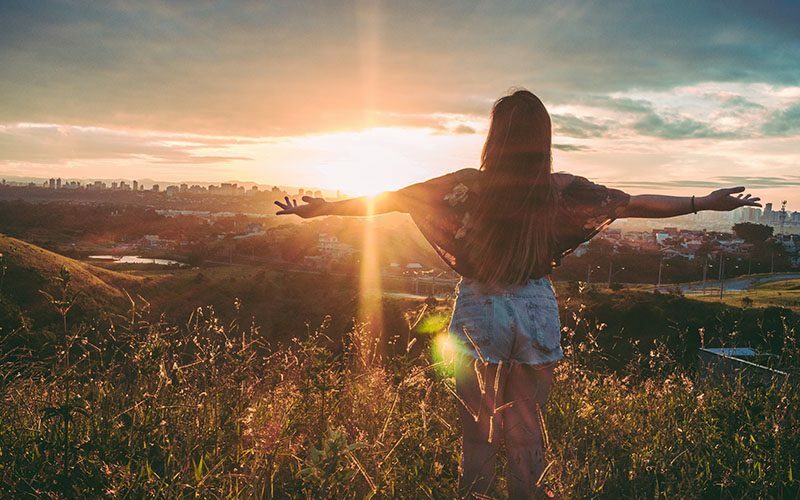 We have features on helping children build resilience with Richard Brinton writing about nurturing creativity and Niels Van Hove explaining how inner strength will help our children to thrive. Vicky H. Bourne introduces the concept of “neurodiversity” and asks us to think about what is “normal”? To help us focus on our health, Eleanor Copp raises awareness of perinatal mental health; Sally Beare writes about the benefits of olives and olive oil; The Seed SistAs share ideas for supporting women’s rites of passage in their Sensory Herbalism column; and Benaifer Bhandari talks about how to get started with homeopathy. Zion Lights suggests a guilt-free approach to parenting. Feel inspired with woodworking projects and plant-based recipes to try. We feature a range of clothing reviews, and share the Editor’s selection of books for adults and children. 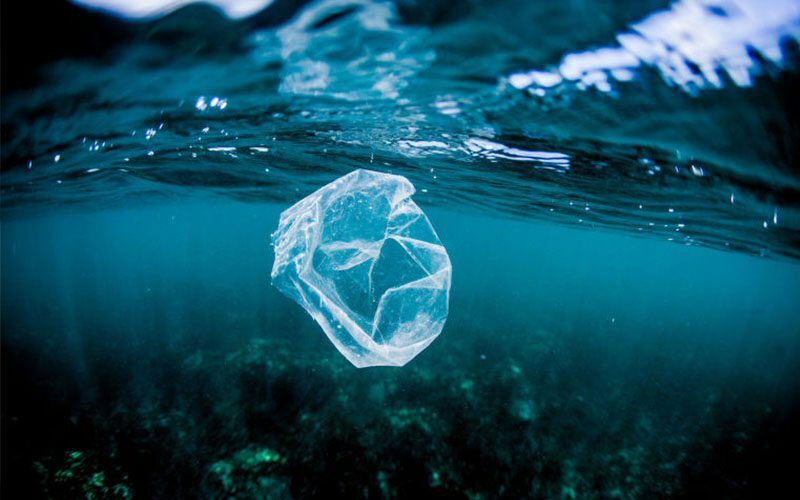 Also in this issue: Jo Haycock introduces a new family in her latest natural connections photo essay and there’s a chance to win prizes from Earth Kind Originals, Oscha Slings and Bio-D; and photos from our Instagram community. Lots to inspire in the Spring issue of JUNO.